...But the cost for taking short cuts gets higher every day. Whether your organization is B2C, B2B, or B2B2C, the expectations of your customers are constantly evolving. The experience you provide must be absolutely flawless across devices and, more and more often, supported by emerging technology such as voice and artificial intelligence. It's never been more important to have a foundation that works today and is future friendly. 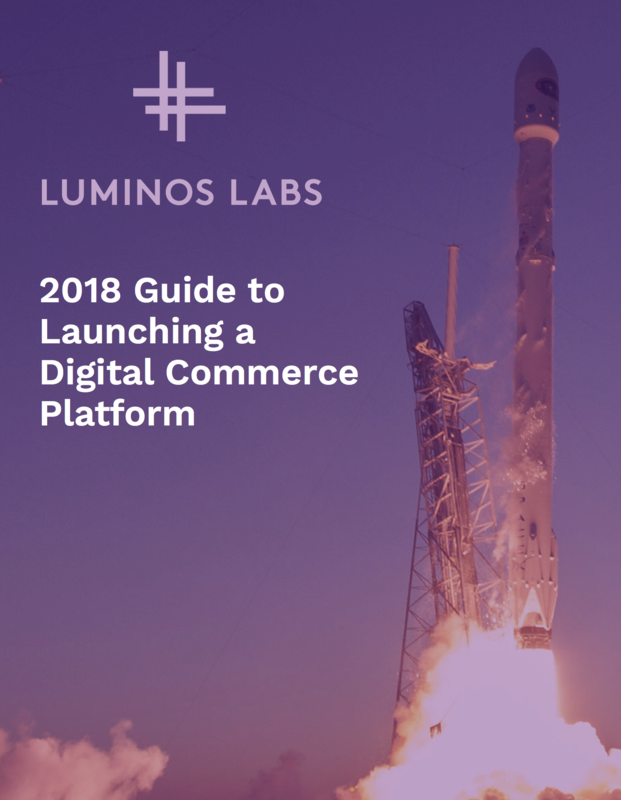 Use the form to the right to provide us with some basic information and we'll send you the Luminos Labs 2018 Guide to Launching a Digital Commerce Platform. It's filled with tips and tricks for selecting and deploying the right-fit foundation for your organization. 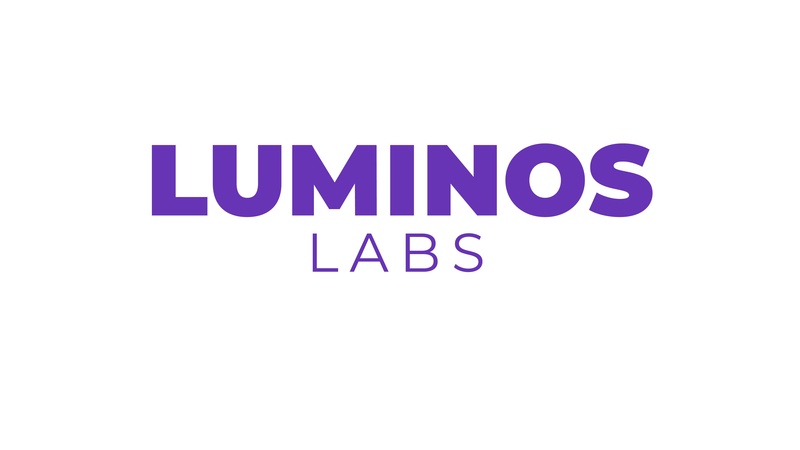 Luminos Labs is a digital commerce solution partner, specializing in complex, omnichannel B2B and B2C experiences. For more information, please contact us.